Spotify doesn’t want to police the content on its platform and the company finally admitted as much in a press release on Friday. The Swedish music service has updated its ‘Hateful Conduct’ rules by effectively walking the entire idea back. [While] we believe our intentions were good, the language was too vague, we created confusion and concern, and didn’t spend enough time getting input from our own team and key partners before sharing new guidelines. This statement itself is a little confusing. Within the company, Billboard reported that some executives had already questioned the decision explicitly because of the kind of backlash that could arise. 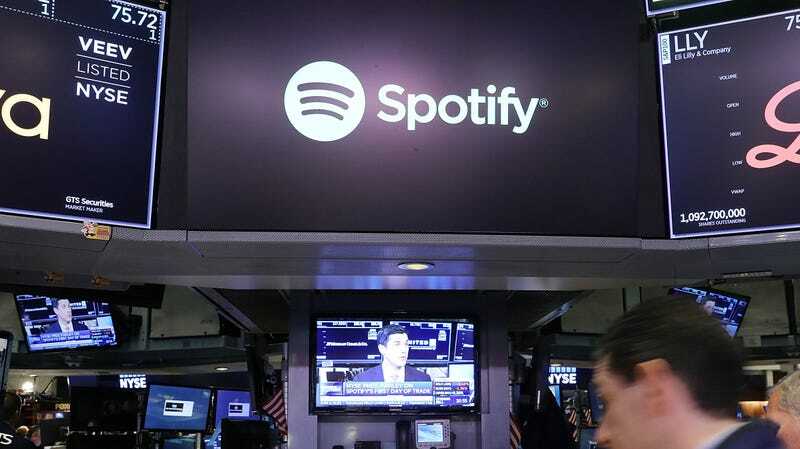 So, Spotify may well have known this policy could’ve backfired the way it did. Troy Carter, Spotify’s global head of creative services, was rumored to be heading out of the door because of this choice, but last we heard he currently remains at the company. Spotify CEO Daniel Ek even admitted the policy was “rolled out wrong” earlier this week. Perhaps next time Spotify, a company valued at over $25 billion, will listen a bit more closely to those internal and external voices when making such industry-shaking decisions.